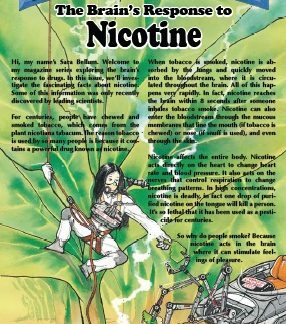 Library / Tobacco/Vape Mods Print / 11″ x 17″ Poster: Be Shareable: How many likes do you think this would get? 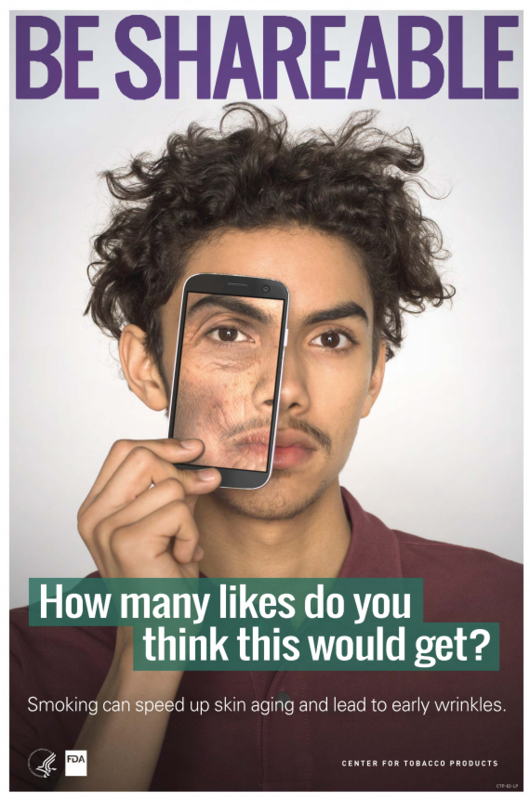 11″ x 17″ Poster: Be Shareable: How many likes do you think this would get? 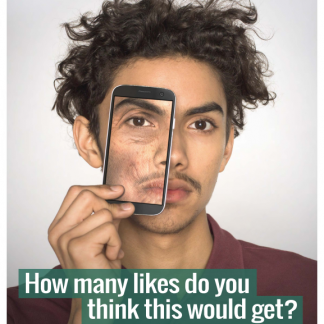 11″ x 17″ poster portraying a Hispanic teenage boy holding an iPhone showing wrinkled skin as a health-related consequence of smoking cigarettes. 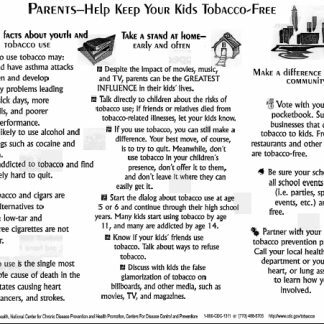 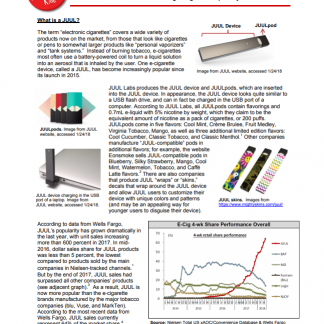 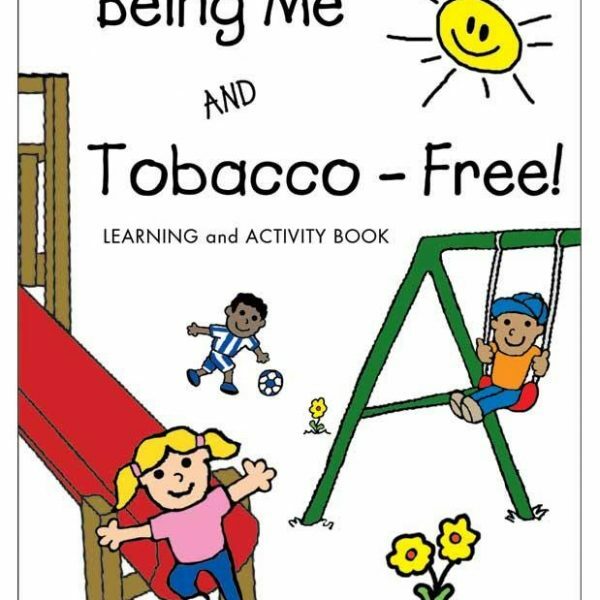 JUUL and Youth: Rising E-Cigarette Popularity 24" x 36" Poster: Be Shareable: How many likes do you think this would get? You're viewing: 11″ x 17″ Poster: Be Shareable: How many likes do you think this would get?